Keeping up on wedding industry news has always been a challenge. After years of pouring over numerous publications and news sources, Renee Roberts Kopp and Marc McIntosh realized that their peers must be doing the same. There was no single source for news and information relevant to the business of weddings, so they built Wedding Pro News. With a team of researchers and editors doing the legwork, wedding professionals now have a simple, time-saving way to stay up-to-date on the industry. Renee Roberts Kopp is the producer of the Best Wedding Showcase, the largest and longest running wedding planning events in the Central Pennsylvania region. Renee was an active wedding professional for nearly 30 years as the owner of a multi-faceted floral, décor, planning and tuxedo rental business that she grew from a home based business to a large retail storefront. She is a member of the National Association of Consumer Shows. Marc McIntosh is the producer of the Wedding Experience, the leading wedding planning events in the Baltimore, Richmond and Washington, DC markets. 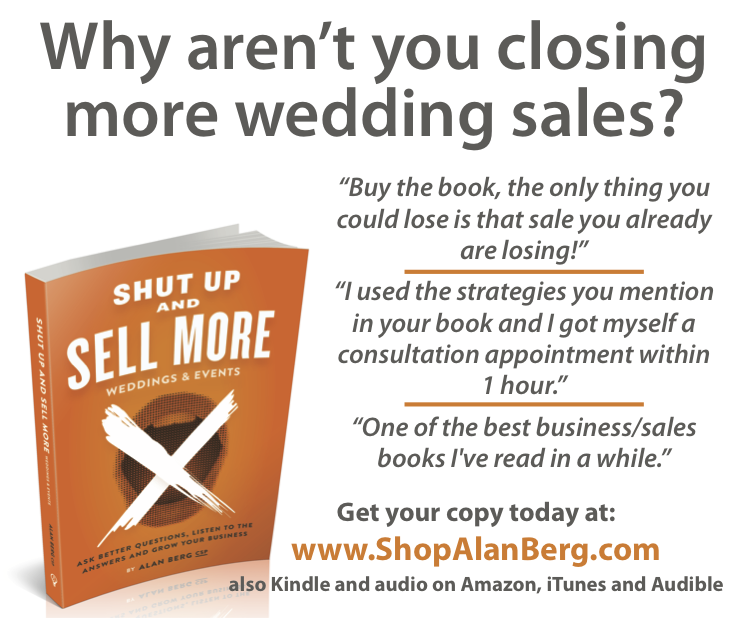 As a nationally recognized speaker, writer, and marketing expert, he has shared his knowledge with wedding professionals worldwide, most recently as a speaker at the Wedding MBA Convention in Las Vegas and WeddingWire World in Washington, DC. Marc is also a member of the Association of Wedding Professionals and the National Association of Consumer Shows, where he currently serves as President. 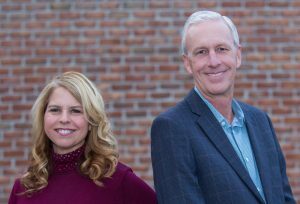 Renee and Marc are the co-founders and driving force behind Wedding Pro News, the We Speak Weddings video series, the We Speak Wedding Marketing video series, and Wedding Show Pros, a collective of elite wedding show producers. Do you have an idea for a feature article on Wedding Pro News? We invite you to submit news tips and press releases. If you’d like to write an article, please contact us at info@weddingpronews.com. We are currently accepting applications for internships that are linked to college credit. Strong writing and research skills are a must. Submit resumes to info@weddingpronews.com.